Voodoo Tiki is a very special tequila. We don’t have customers, we have friends. What started out as a labor of love for one has grown into a family - a “Tribe” of tequila lovers around the globe yet united as one . 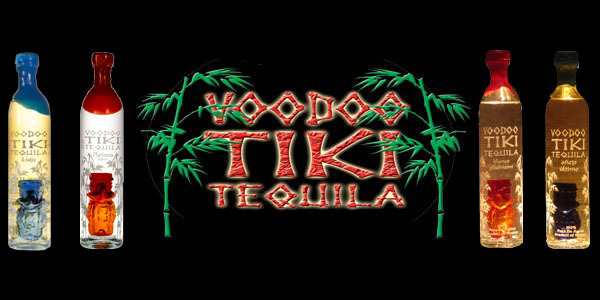 Voodoo Tiki is more than ultra-premium – it’s fun, and Voodoo Tiki’s ability to bring people together is magic. 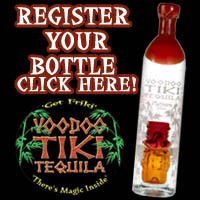 “Join the Tribe”, Get Friki and Open Up a Bottle of Voodoo Tiki, But Be Careful. There’s Magic Inside. 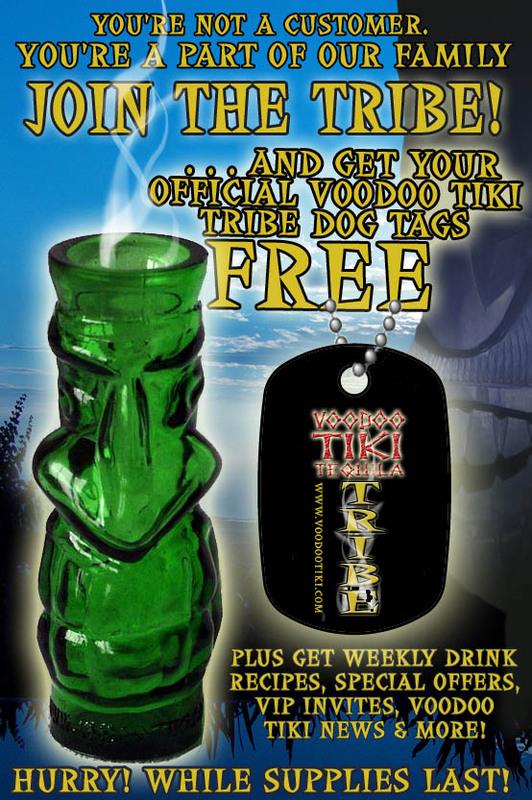 By Joining the Tribe you will receive a weekly Voodoo Tiki Email. 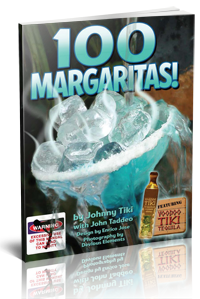 Our emails include info on special events, tequila dinners, company announcements, special offers, drink recipes and other Voodoo Tiki news and information.